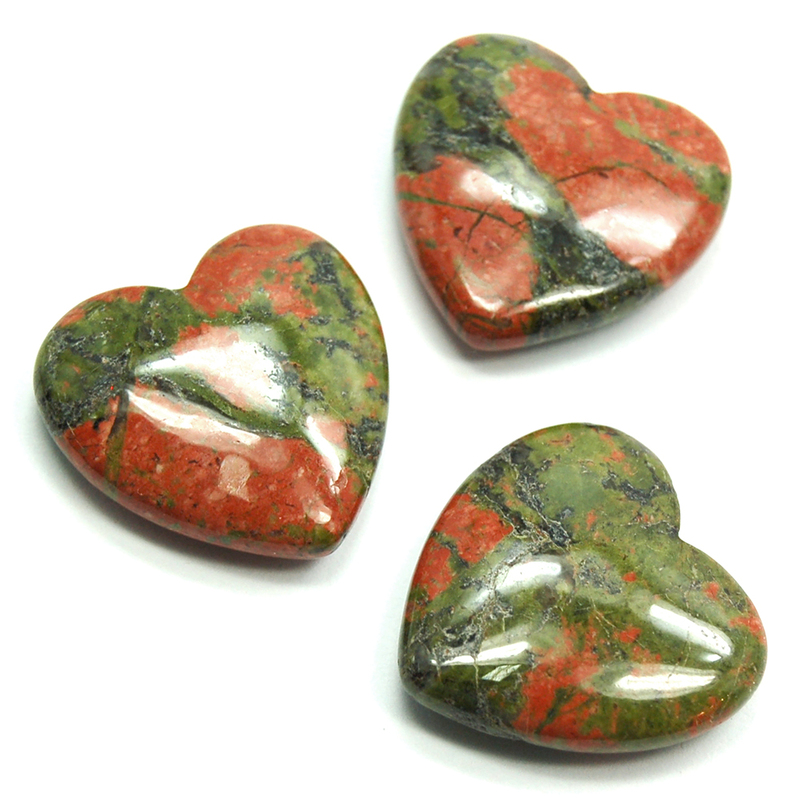 Unakite Hearts - These are really nice quality Unakite Hearts from India. 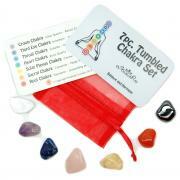 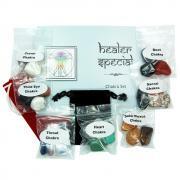 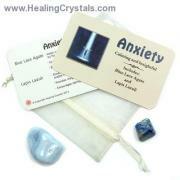 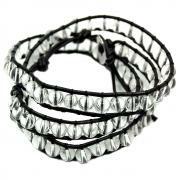 These are perfect for carrying in your pocket or for laying on the body during a healing session. 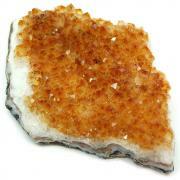 Unakite is an altered Granite consisting primarily of pink Orthoclase Feldspar, clear Quartz and green Epidote.